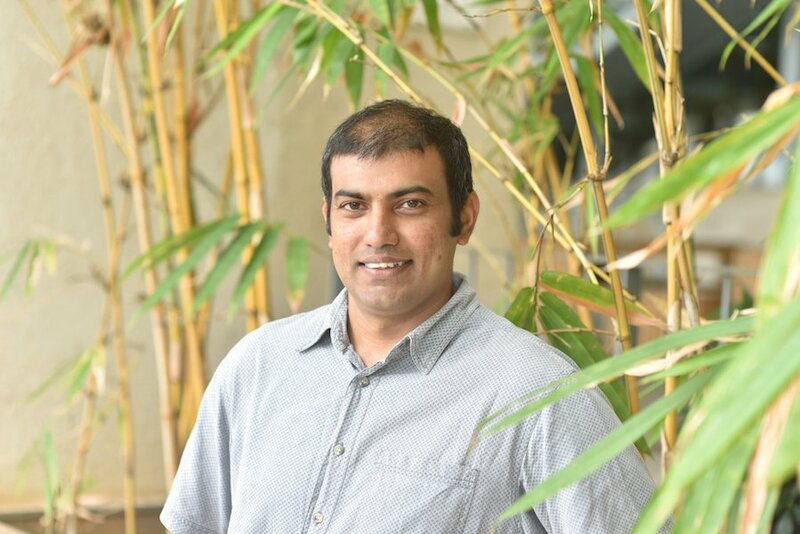 inStem researcher Minhaj Sirajuddin joins the EMBO Young Investigator network. Anuradha Lohia has served as Vice Chancellor of Presidency University since 2014. Founding CEO of the Wellcome Trust/DBT Alliance, her eyes are still brightest when she speaks of the everyday thrills of her work as a molecular parasitologist. 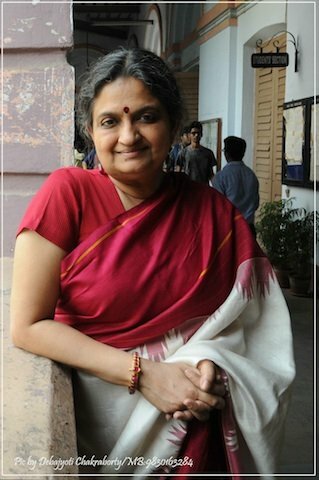 We sit sheltered from the monsoon heat of Kolkata in her office as she speaks thoughtfully and with passion about the curious modes of cell division in Entamoeba histolytica, and what it means to be a woman in science.